Kidney stones are made of salts and minerals in the urine that stick together, creating small “pebbles” formed within the kidney or urinary tract. They can be as small as grains of sand or as large as golf balls. Kidney stones are a common cause of blood in the urine and often severe pain in the abdomen, flank, or groin. One in every 20 people develops a kidney stone at some point in their life. Kidney stones form when a change occurs in the normal balance of water, salts, minerals, and other substances found in urine. 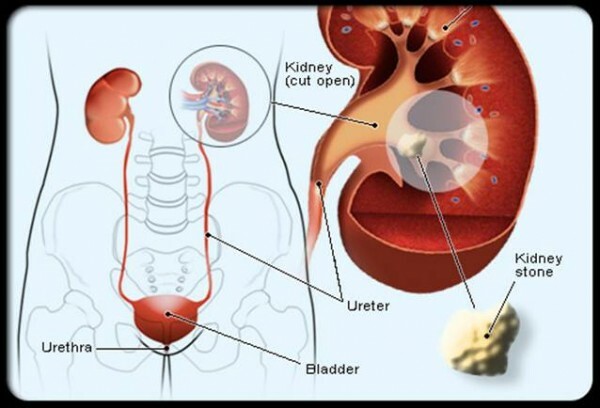 Other chemical compounds that can form stones in the urinary tract include uric acid and the amino acid cystine. Dehydration through reduced fluid intake and strenuous exercise without adequate fluid replacement increase the risk of kidney stones. Some people are more likely to get kidney stones because of a medical condition or family history, as the tendency to form kidney stones may also be inherited. If other people in your family have had them, you may have them too. The number of people in the United States with kidney stones has been increasing over the past 30 years. For unknown reasons, the number of people in the United States with kidney stones has been increasing over the past 30 years. The prevalence of stone-forming disease rose from 3.8% in the late 1970s to 5.2% in the late 1980s and early 1990s. 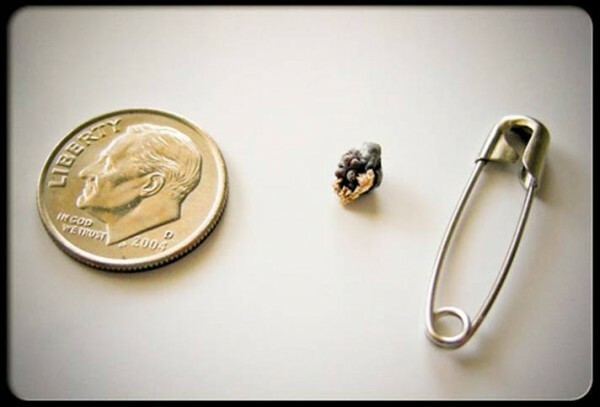 White Americans are more prone to develop kidney stones than African Americans, and they occur more frequently in men. The prevalence of kidney stones rises dramatically as men enter their 40s, and it continues to rise into their 70s. For women, the prevalence of kidney stones peaks in their 50s. Once a person gets more than one stone, others are more likely to develop. Symptoms and signs of a kidney stone include excruciating, cramping pain in the lower back and/or side, groin, or abdomen as well as blood in the urine. Kidney stones often cause no pain while they are in the kidneys, but they can cause sudden, severe pain as they travel from the kidneys to the bladder. Symptoms and signs include excruciating, cramping pain in the lower back and/or side, groin, or abdomen as well as blood in the urine. If infection is present in the urinary tract along with the stones, there may be fever and chills. A doctor should be called immediately. The diagnosis of kidney stones is suspected by the typical pattern of symptoms when other possible causes of the abdominal or flank pain are excluded. Imaging tests are usually done to confirm the diagnosis. A helical CT scan without contrast material is the most common test to detect stones or obstruction within the urinary tract. In pregnant women or those who should avoid radiation exposure, an ultrasound examination may be done to help establish the diagnosis. Depending on the size, most stones eventually pass on their own within 48 hours. Most kidney stones eventually pass through the urinary tract on their own within 48 hours, with ample fluid intake. Pain medications can be prescribed for symptom relief. There are several factors which influence the ability to pass a stone. These include the size of the person, prior stone passage, prostate enlargement, pregnancy, and the size of the stone. A 4 mm stone has an 80% chance of passage, while a 5 mm stone has a 20% chance. Stones larger than 9-10 mm rarely pass on their own and usually require treatment. 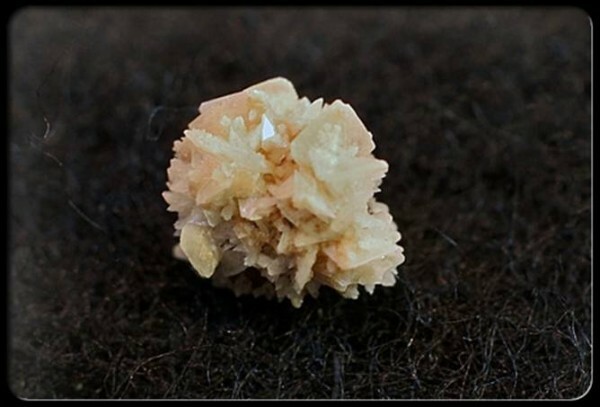 For kidney stones that do not pass on their own, a shock wave procedure called lithotripsy is often used to break up a large stone into smaller pieces to pass. For kidney stones that do not pass on their own, a procedure called lithotripsy is often used. 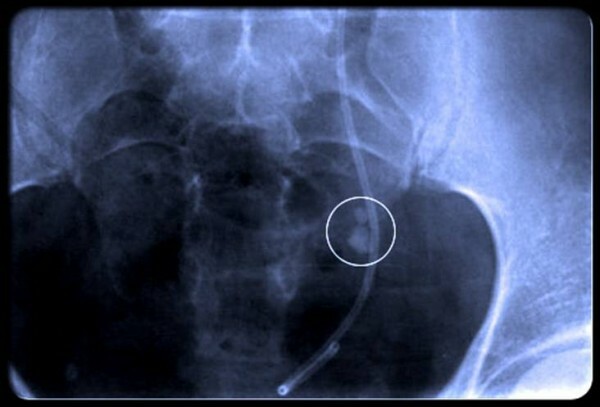 In this procedure, shock waves are used to break up a large stone into smaller pieces that can then pass through the urinary system. Surgical techniques have also been developed to remove kidney stones. This may be done through a small incision in the skin (percutaneous nephrolithotomy) or through an instrument known as a ureteroscope that is passed through the urethra and bladder up into the ureter. 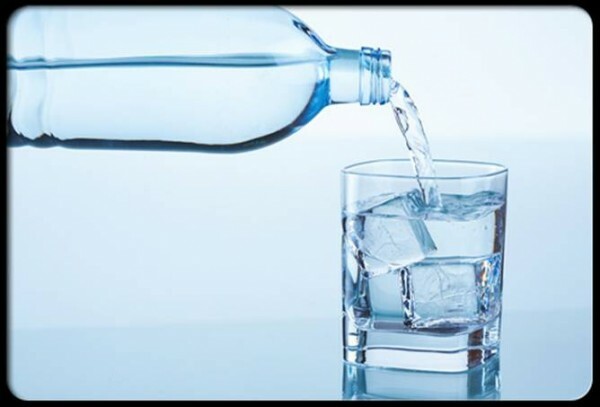 To help prevent kidney stones, drink enough water to keep your urine clear. The most common cause of kidney stones is not drinking enough water. Try to drink enough water to keep your urine clear (about eight to 10 glasses of water a day). Drinking grapefruit juice may increase your risk for developing kidney stones. Dietary choices can affect kidney stone development. 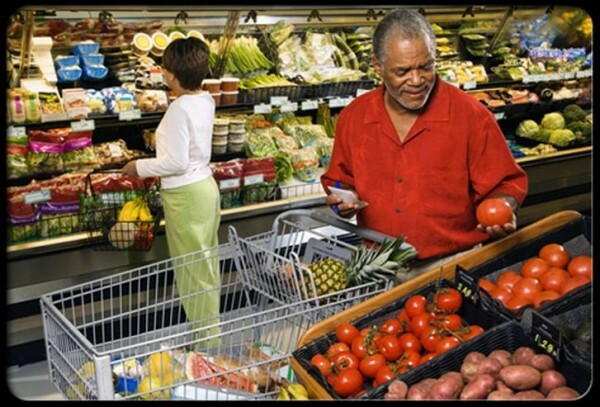 If you think that your diet may be a problem, schedule an appointment with a dietitian and review your food choices. Vitamins C and D can increase your risk of kidney stones when you take more than the daily recommendations. Levels of calcium in the diet may also affect your risk of kidney stones. Getting the recommended amounts of calcium combined with a low-sodium, low-protein diet may decrease your risk of kidney stones. Diets high in protein, sodium, and oxalate-rich foods, such as dark green vegetables, also increase your risk for developing kidney stones. Weight gain can increase the risk of kidney stones. Learn about additional risk factors you can control. Weight gain can result in both insulin resistance and increased calcium in the urine, which can result in a greater risk for kidney stones. 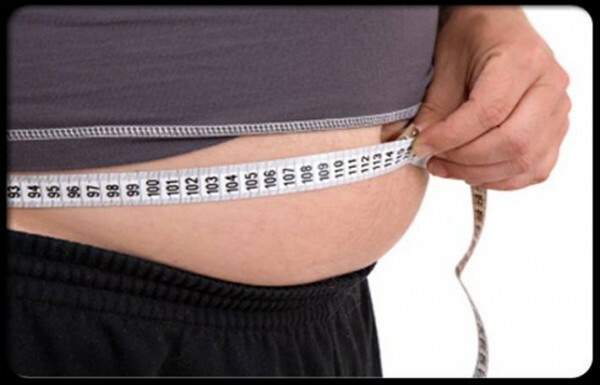 In one study, weight gain since early adulthood, a high body mass index (BMI), and a large waist size increased a person’s risk for kidney stones. People who are not very active may also have problems with kidney stones. Additionally, some medicines, such as acetazolamide (Diamox) or indinavir (Crixivan), can cause kidney stones to form. I really appreciate your work. While thinking about kidney stone, there are lot of things that arises in mind.You completely answer those question in very interesting and convincing manner.